Jelly Bracelets are the most popular fundraising tool in America, hands down (even if people can't quite settle on what to call them). 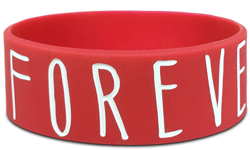 Whether it's jelly bracelets or gel bracelets, silicone wristbands or rubber wristbands, the story is the same: you're buying an inexpensive promotional item with minimal upfront investment and a high profit margin. What does that mean for you? 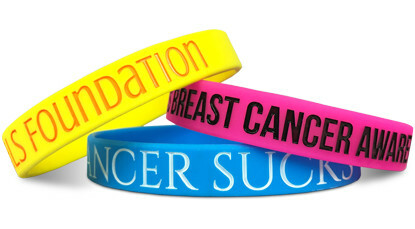 Simply that jelly bracelets earn your fundraiser more money and awareness and at very small financial risk. Sound good? I thought it did! Contact us today! 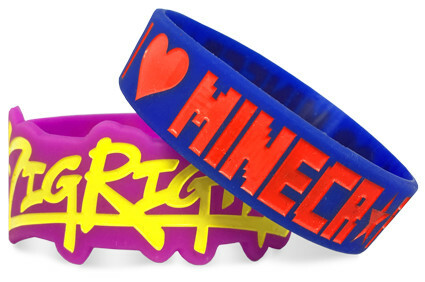 Start Making Your Jelly Bracelets!